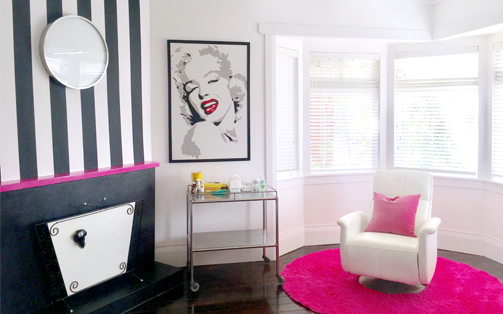 At our practice, we select only the best of the best to serve our patients and their families. All of our staff members are friendly, knowledgeable, and highly proficient in their duties. Should you have any questions or concerns before, during or after a visit to our team, do not hesitate to visit with one of our staff members. They are readily standing by to address your needs. Dr Gavin Lobo was born in Dartford, Kent in England. He studied Medicine at Kings College in London; graduating with a Bachelor of Medicine and Surgery in 1990. After working in-House Jobs in Hastings on the South Coast of England and a casualty job he decided to immigrate to New Zealand. 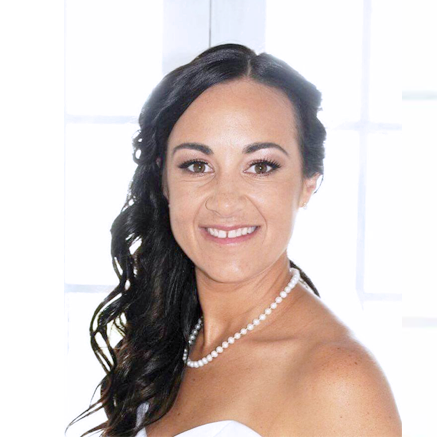 Located in Auckland, Dr Lobo worked in the public hospital system in General Medicine, Obstetrics and Gynaecology for a number of years before entering into General Practice in South Auckland. Sandi has worked at the practice for 14 years. 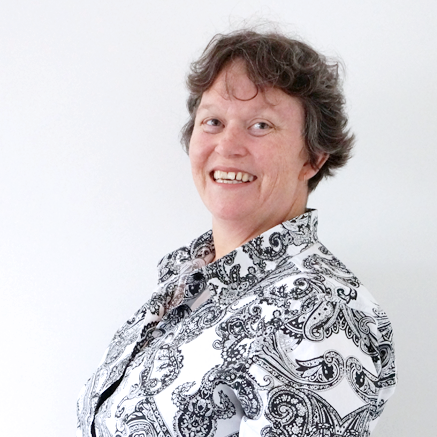 She is passionate about General Practice and the patients she looks after. Sandi is vital to the smooth running of the practice. Practice Nursing is something Sandi says she will do forever, she loves the unpredictability of it and the long term relationships that are built with the patients. 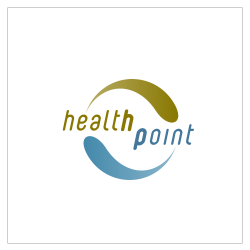 Healthpoint provides a web based portal of information about hospital and specialists health services in order to help the public to better understand the clinical service and what to expect at their first appointment. Information that improves empowerment and improves decision making has been shown to improve clinical outcomes. 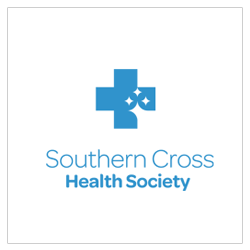 As New Zealand's leading not-for-profit health insurer, they work alongside healthcare providers to help Southern Cross members get value for money. 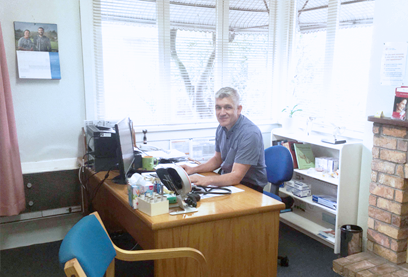 For almost two decades they've been building relationships with medical specialists, GPs and allied health professionals. The ProCare network is a cooperative of healthcare professionals committed to delivering world leading health services. 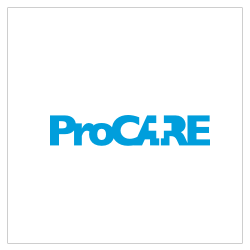 Established in 1995, ProCare has the largest network of general practices in New Zealand. 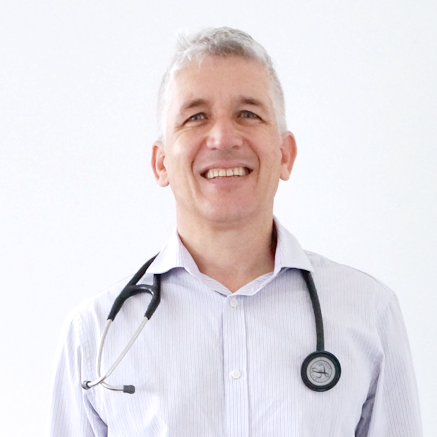 The network is made up of 180+ practices with more than 600 GPs caring for more than 800,000 enrolled patients. 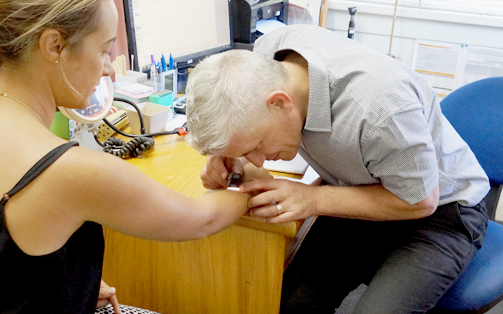 ProCare also serves the largest Maori, Pacific and South Asian population enrolled in general practice in New Zealand. 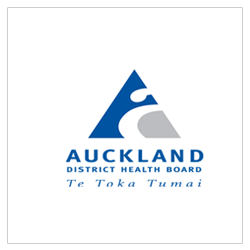 They are working to improve the efficiency and effectiveness of services, with primary care and our neighbouring DHBs in the northern region to ensure patients have the health services they need.